The inaugural Iron Games tournament 2018 has reached its conclusion with a 12-team golfing finale. 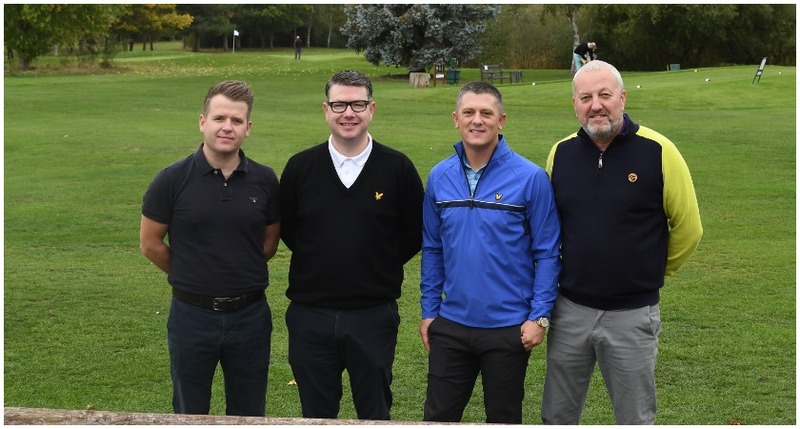 Participating construction companies and their teams took to Aldenham Golf Course in Watford to bring the tournament to an end. Despite less than ideal weather conditions, there was a great turnout on the day with a dozen teams taking part. After exciting play, Danny Sullivan Group were crowned the golfing champions, taking home the fourth and final Iron Cup of the tournament. Carey Group took runners-up spot, defeated by Danny Sullivan Group by just two points. Haemochromatosis UK Chairperson Corrina Towers and Chief Executive David Head attended the dinner. Ms Towers said: “On behalf of the Haemochromatosis UK board, executive team and the people with iron overload that we represent, we’d like to extend our heartfelt thanks to you all for taking part in and supporting the Iron Games 2018. The Iron Games, which took place from August to October, was a thrilling tournament from start to finish. 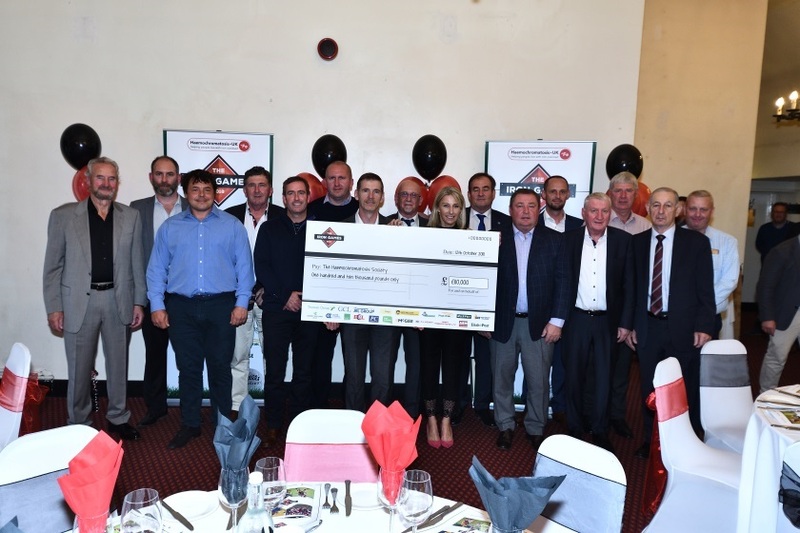 The four rounds of sporting events brought together teams from major construction companies across the country to compete for the four Iron Cups: 7-a-side soccer, hurling, Gaelic football and golf. The tournament, sponsored by Toureen Group, was an important fundraiser for Haemochromatosis UK, a charity and patient support group working to raise awareness of the condition. Haemochromatosis is a genetic condition that causes the body to absorb too much iron from food, which can then build up to toxic, sometimes fatal, levels. 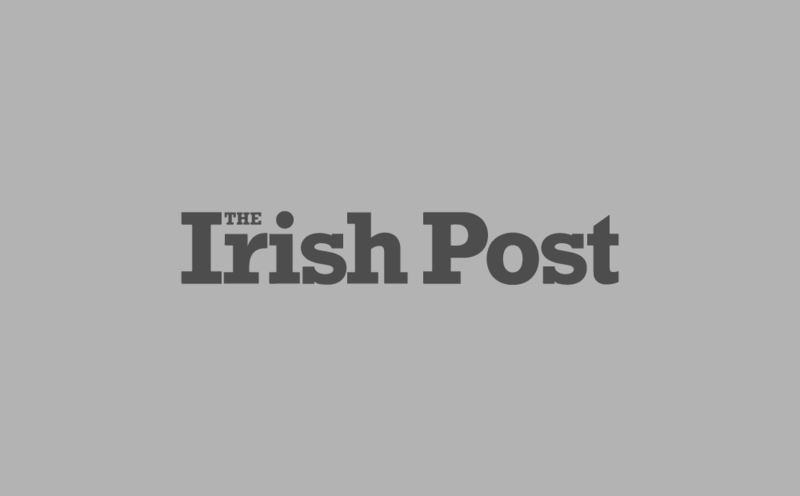 It is particularly prevalent amongst Irish people, with research indicating that as many as 1 in 5 Irish people carry the genetic flaw that causes Haemochromatosis. 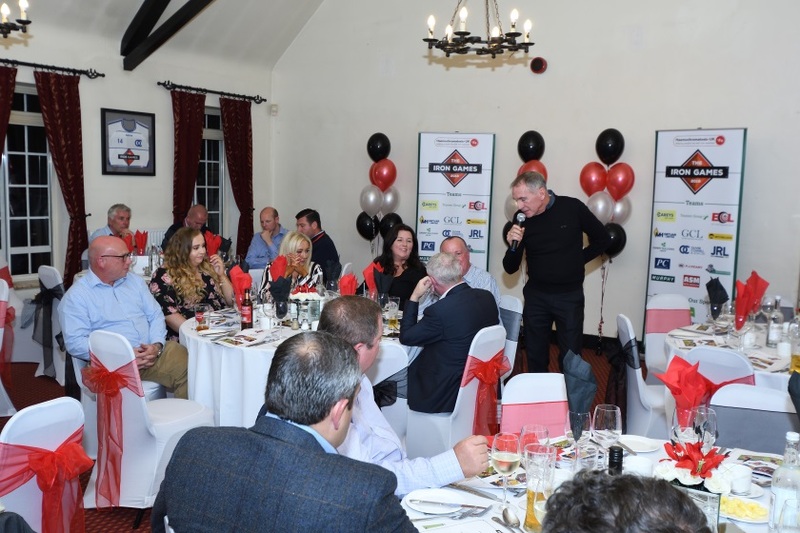 The event generated a grand total of over £110,000 for the charity. 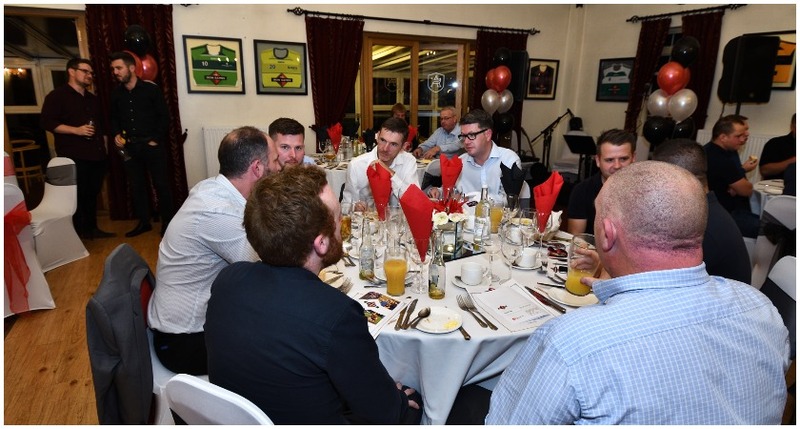 “All funds raised through The Iron Games will help to fund a new three-year Genetic Haemochromatosis Education Programme (GHEP). Daniel Nolan, Director of Toureen Group said: “We were taken aback by the generosity of all the companies who got involved with the Iron Games. We would like to extend our heartfelt thanks to all of the companies and people who entered the games, sponsored or gave up their time to support the events. “Many thanks must also go to the volunteers who helped organise the games and to the venues that offered their support and hospitality by allowing us to host the tournament at their grounds, including London GAA Grounds in Ruislip, The Hive in Barnet, Tir Chonail Gaels GAA Club in Greenford and Aldenham Golf Club in Watford.